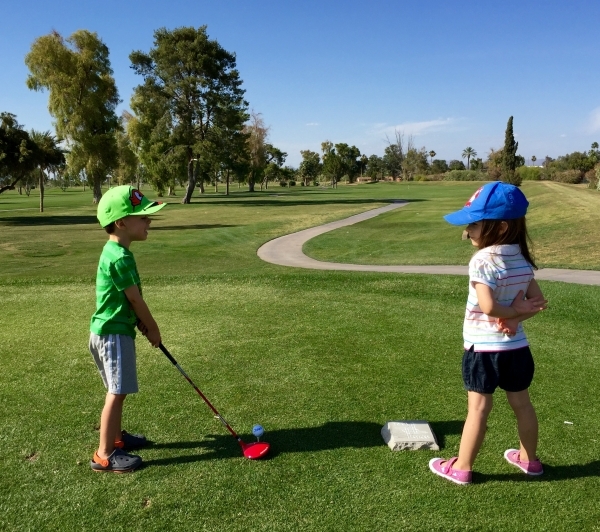 Junior golfers are always welcome at Toka Sticks! Juniors golf for FREE starting at our 9 Hole Twilight rate when playing with a paying adult! ​every day of the week, all year long. *Juniors are golfers 15 years of age & under, 1 free junior per paid adult. Some restrictions may apply.